I Love Referrals (spanish). 63 one inch round stickers. 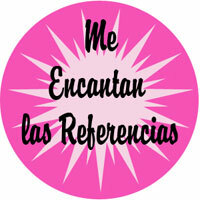 Me Encantan las Referencias.